Concordia has a long tradition of service to the community. Whether through food in-gatherings, fund raising events for local food shelves, or direct financial contributions to local social service organizations, the congregation considers themselves blessed to be a blessing to others. 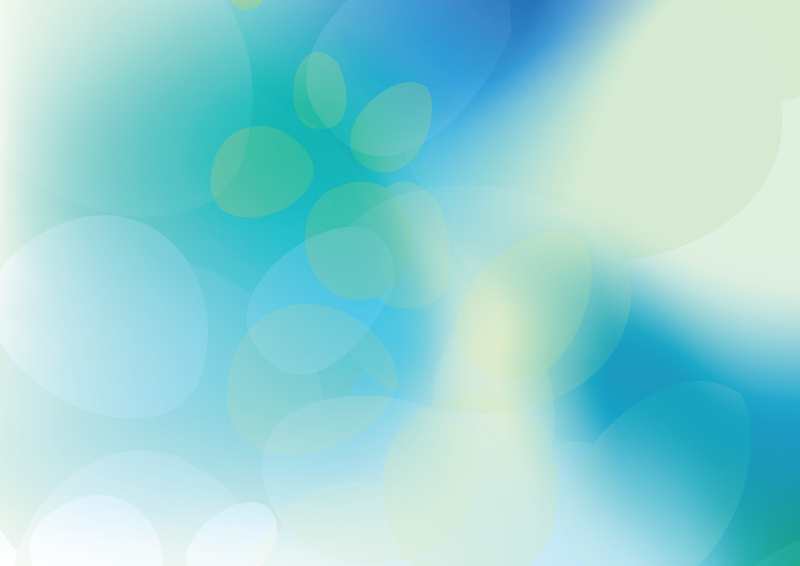 Our "Concordia Cares" team oversees our social outreach ministries, and participation is open to all. Concordia's Community Benevolence Fund Foundation Board oversees the distribution of available funds to area service groups who focus on ministries to children and youth. Contact the church office at 715.394.3762 for more informtion. 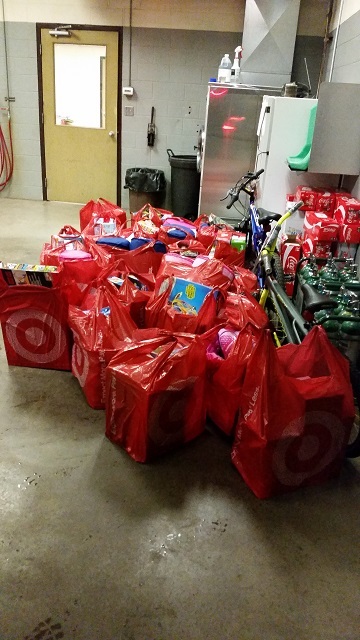 The Community Benevolence Foundation Board directed funds for purchases to support Superior's "Toys for Tots" drive. 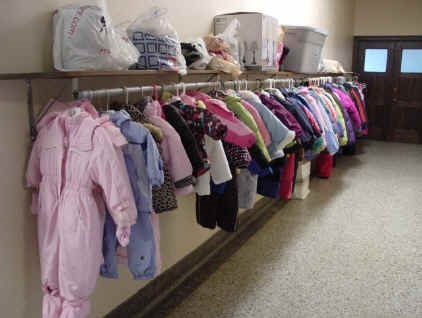 Boots, jackets, snowsuits, snowpants, and hats - dozens of them collected at local rummage sales - cleaned, mended, and made ready for distribution to our schools. They are freely given to children in need. 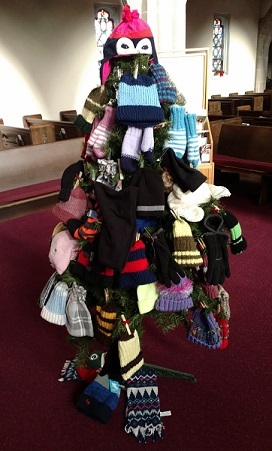 An annual tradition at Concordia, our hat-n-mitten tree is quickly smothered in warm weather gear through gifts of hand-made and purchsed items. It is all distributed to local children through our public schools and the Head Start program.